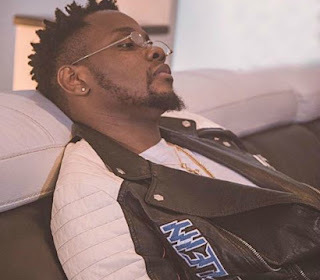 Nigerian singer, Kizz Daniel was reportedly held hostage by Babcock students yesterday, for allegedly collecting N3.5m without performing. According to the furious Babcock University students, Kizz Daniel who made them wait 7 hours for his performance showed up, but refused to move in because they couldn’t provide two G Wagons to convey him and his team. However after the Babcock students rallied round and got a Benz for him, he then gave the excuse of N3.5m being too small for him since he is a well traveled artiste. The claims by the Fly Boss Inc Boss got the students angry, and they reportedly tagged him a ‘scammer’ and demanded a refund from him.